Michelle C Forelle is currently a doctoral candidate in communication at the Annenberg School of Communication and Journalism at the University of Southern California. She received her M.A. in Media, Culture and Communication at NYU and her B.S. in Film at Boston University. 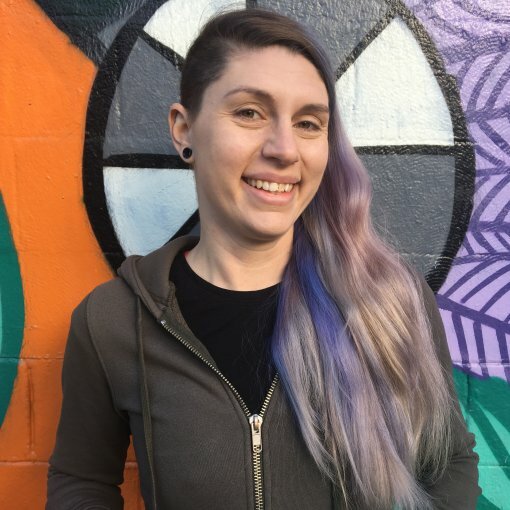 In between her degrees, Michelle worked as a multimedia production coordinator in Cambridge, MA, and taught HTML and CSS at a local community center. Her initial research focus was the intersection of music videos, new online video formats, and fan communities, a topic she continues to pursue.